This past weekend was the big game. It was opening day of my 10-year-old’s first season of Little League Baseball. And it was opening day for me as a coach. Yup, just another day on the calendar. Nope! P.S. You may recall that yesterday Mom in the Muddle did a guest post here on my blog. Today, I am guesting on her blog, so to read the post, click MMK on Mom in the Muddle’s blog. Enjoy. 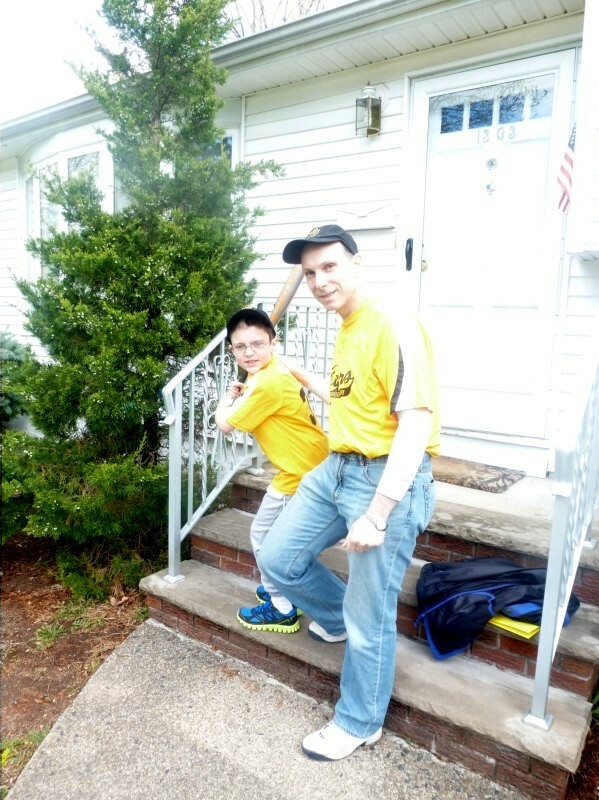 This entry was posted in Family, Sports and tagged baseball, closer, father, Little League, son, Sports by lardavbern. Bookmark the permalink. The girls can play – let’s not get sexist here. Oh, I guess that’s true, huh. Oh well. Don’t tell my husband. Irish dance lessons for them! The secret safe is me. Now, go do a jig. My son never wanted to play baseball. I always felt like I missed out. I’m sorry it left you dissapointed. I’m sure, however, he participated in many other things that left you proud. And now welcome to my world! I’m glad that our season is winding down, wait until you see how much time it takes every week for all this. I do enjoy the games and the bonding experience. I do see it as a time sucker!